100% Stone home with Canyon views, 3 Car Garage, In-ground pool with waterfall, master down, 1 guest room down, raised ceilings, crown molding, family room, office, media room, gameroom, tinted windows, granite counters, double oven, built-in microwave, formal dining, breakfast area, under/over cabinet lighting, built-in entertainment center, built-in desk, instant hot water, plantation shutters, walk-in attic, walk-in closets, separate tub/shower, sprinkler system, storage shed & more. 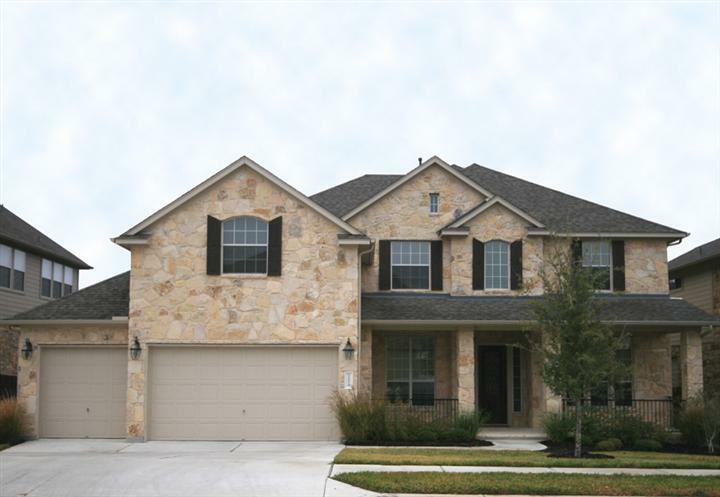 Beautiful home for sale in Cedar Park, Texas. Leander ISD.